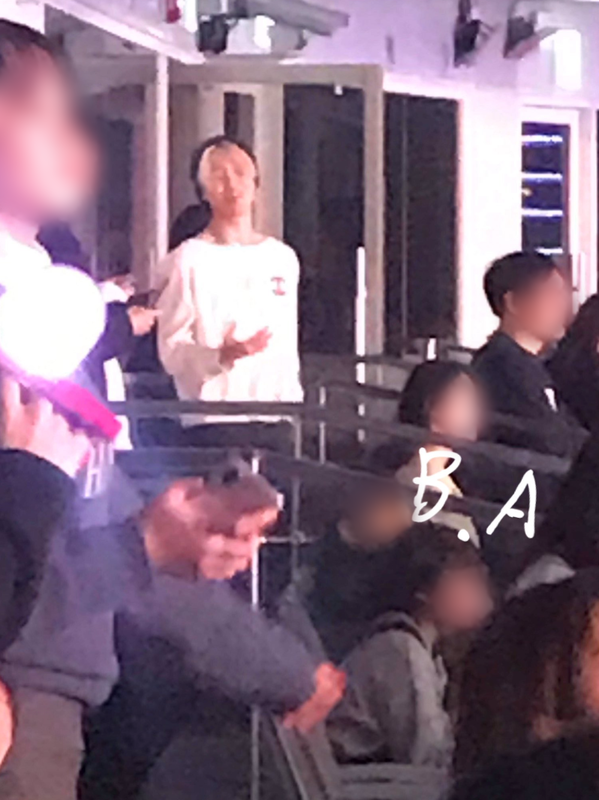 BTS’ Jimin attended Wanna One‘s final concert ‘Therefore’ on January 27. 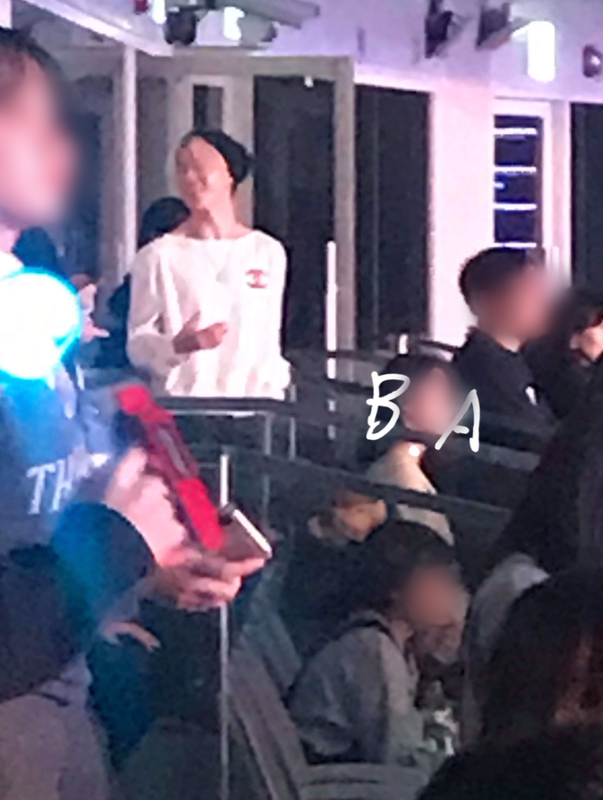 Fans spotted Jimin and shared photos of him online. 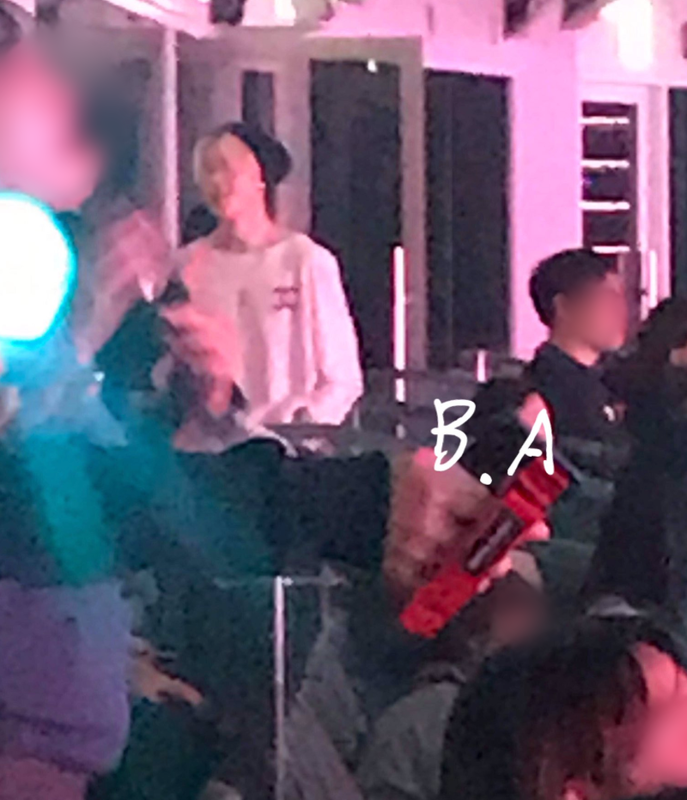 Jimin is known to be a close friend of Wanna One’s Ha Sung Woon. 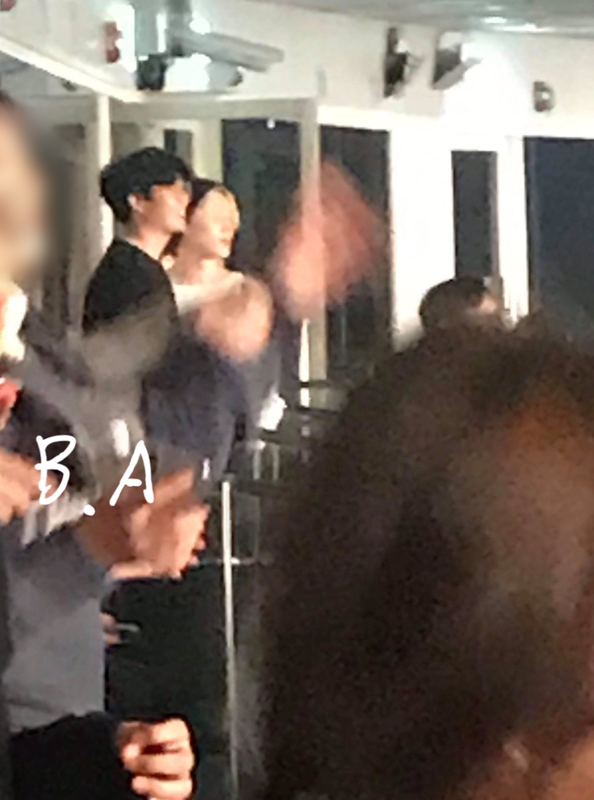 Jimin and Ha Sung Woon, along with SHINee’s Taemin and EXO‘s Kai, even wore matching down coats to celebrate their friendship. Meanwhile, Wanna One wrapped up their activity as a group with the last concert ‘Therefore’ in Seoul. Beautiful donation by Song-Song couple!